The aim of this website is to present the activities realised inside the Swiss Cyber Security Advisory Group (SCARG) created and managed by Solange Ghernaouti. 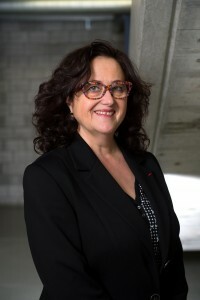 The Swiss Cybersecurity Advisory and Research Group (SCARG) is a competencies center created by Professor Solange Ghernaouti from the University of Lausanne. 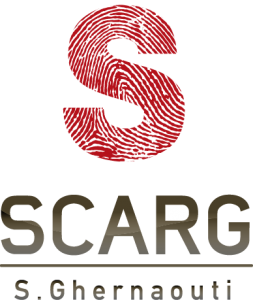 Focused on scientific researches and the academic teaching of the security of the information technologies, SCARG contributes to the development of the institutions and people ‘capacities around the control of cyberrisks, strategic and operational questions about sybersecurity, fight against cybercriminality, cyberdefense and cyberpower. The group’s expertise lies on a transdisciplinary approach that counts political, economic, managerial, technical and social dimensions of cybersecurity.